The success of enterprises is significantly influenced by timely decisions at various stages of their growth. However, market fluctuations, economic instability and lack of internal expertise often disrupts effective decision-making. 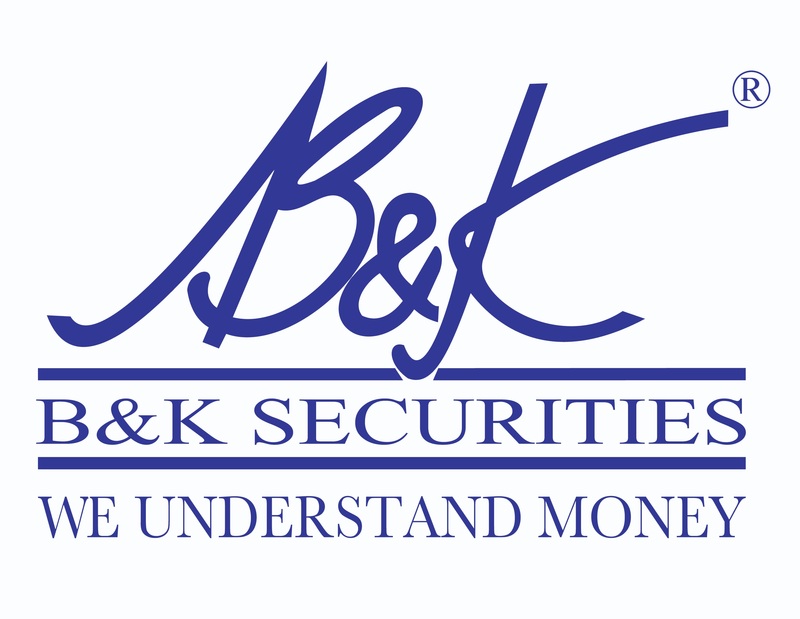 B&K Securities offers investment banking and strategic consulting services to address these challenges at multiple levels, right from entry to exit of businesses. With our extensive transaction network and understanding of foreign markets, we extend our services to domestic and international businesses. For Indian enterprises, we offer assistance in mergers and acquisitions (M&A), restructuring, and access to private or public equity or debt and strategic and deal structuring advice. For international businesses, we offer advice on Indian opportunities, including entry strategies and funding. For international owners of existing Indian ventures, we provide business development, M&A, and operational advice and assistance. 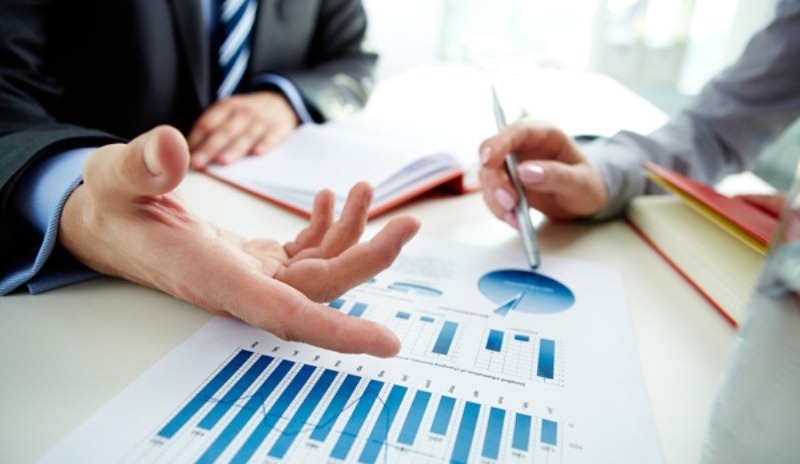 We have a particular specialization in the valuation of companies and their securities for India’s Foreign Exchange Management Act and Income Tax compliance. 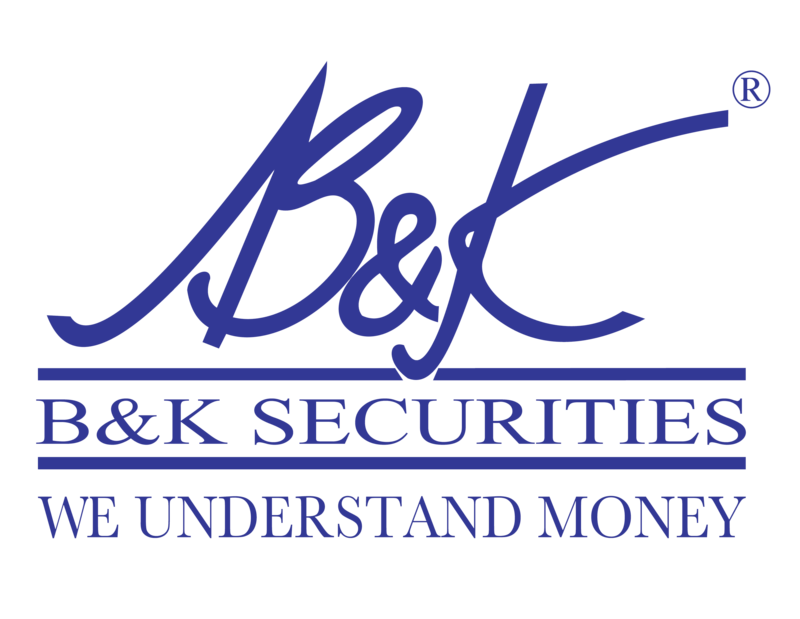 Owing to restrictions imposed by law on soliciting securities business in various jurisdictions, the information in this section is directed at, and is intended for distribution to, and use by, residents of India only. Please note that forms downloaded and used for subscription to the Offer in contravention of the above are liable to be rejected, with no recourse to Batlivala & Karani Securities India Private Limited, the Issuer or other party involved in Book Running. and am entitled to receive information contained on this web site.